My first exposure to the classic tale of Count Dracula was on a late Friday night in the 1970s as my local ABC station aired the 1931 version from Universal Pictures starring Bela Lugosi. Through the years, I’ve watched countless versions of the legendary vampire, from Christopher Lee to Frank Langella to Anthony DP Mann. I also have very fond memories of the Orson Welles Mercury Theater radio presentation from 1938. Now, a new audio production from Fangoria Musick and Bleak December Inc. is being released upon the Earth, and it is simply amazing. I have loved audio drama both old and new since I was about 10 years old. Now, Fangoria Magazine has launched Fangoria Musick, a new digital-download only service offering up the latest and best in audio horror presentations. They’ve started a new working relationship with Bleak December Inc. and my first experience was hearing Anthony DP Mann’s adaptation of The Raven by Edgar Allan Poe, which featured music from Goblin’s Maurizio Guarini. Now, I’ve had the pleasure to listen to a full production as they’ve tackled the tale of Bram Stoker’s Dracula. At a brisk 30-minutes, Dracula weaves the tale we all know quite well. 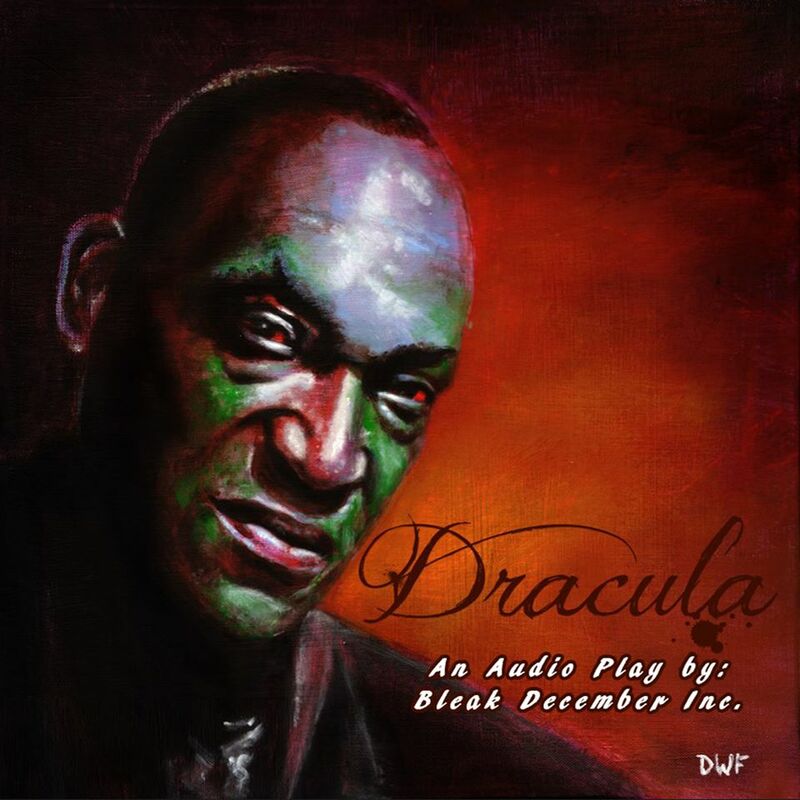 Tony Todd (Candyman, Star Trek: The Next Generation) is in the starring role as the iconic Count Dracula. Before I touch upon the main actor of this production, I must say that the supporting cast is truly entertaining. Anthony DP Mann’s performance as Professor Van Helsing is incredibly enjoyable to hear. Having heard Anthony for many years on the Horror Etc. podcast, I know he has a passion for audio and music. That passion is on display in this production as you can practically hear the joy in his voice. While I have greatly enjoyed his ventures into film, especially his turn as the Count in Terror of Dracula (2012), Anthony was made for audio productions and I hope to hear much more from him in the future. Tony Todd is simply amazing in the role of Count Dracula. He is used sparingly and every time his voice oozes out of the speakers, it is dripping with a chilling presence. His screams are especially horrific. While it would have been pleasurable to hear more of Todd, it was a masterful decision to tease his full appearance until the climax of the tale. I must also praise the original score by Brent Holland. It was quite atmospheric and greatly enhances the presentation. While you don’t always need a score for an entertaining audio tale, a truly good one moves the story to a new level and Holland succeeds in that here. Dracula will be available digitally from Fangoria Musick on September 30. I highly recommend you add this to your Halloween 2016 viewing and listening list. You will not regret it! Bleak December – The New Sound in Horror…indeed! 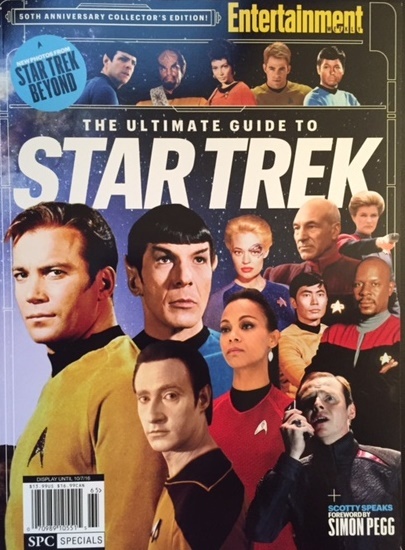 While we all enjoy the original 79 episodes, the animated series and six feature films, there have actually been more adventures of Captain Kirk and the crew of the USS Enterprise. No, I’m not referring to the novels or various comic book runs. 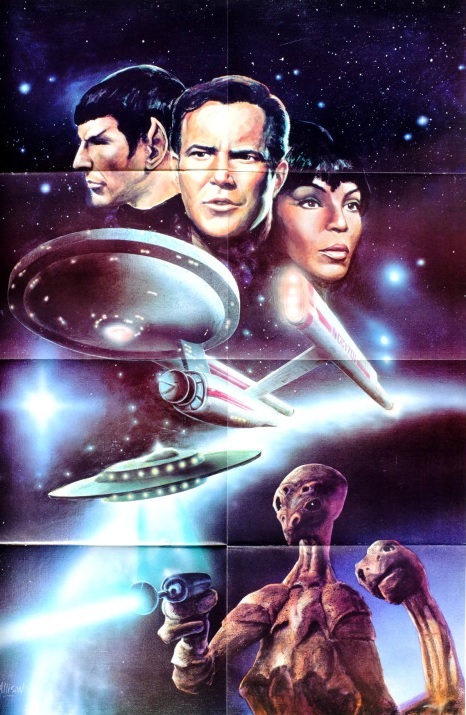 I’m talking about Star Trek fan films and they date back as far as the 1970s. Yes, the future is indeed now and Captain Kirk is very much alive. To be fair, it really wasn’t until the last 15 years or so that fan films reached a level that they could be considered close to mainstream and were worth watching as well as being easily accessible. Starship Exeter was one of the pioneers in 2002, quickly followed by Star Trek: New Voyages in 2004. 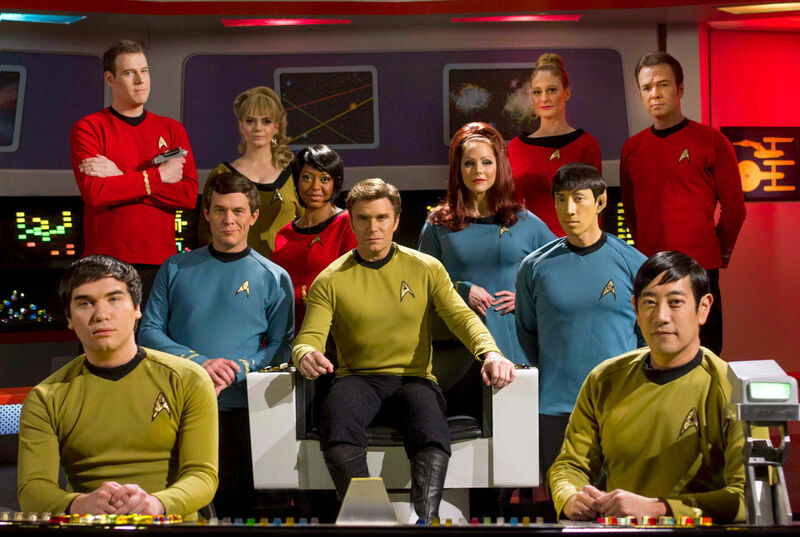 However, for this long-time Trekkie, the best and most enjoyable has been Star Trek Continues. Vic Mignogna is in the captain’s chair for this production, being involved with the writing, directing and, perhaps most importantly, playing none other than Captain James T. Kirk. Now, nobody can do Kirk like William Shatner, which is why Mignogna does not do a Shatner impersonation. 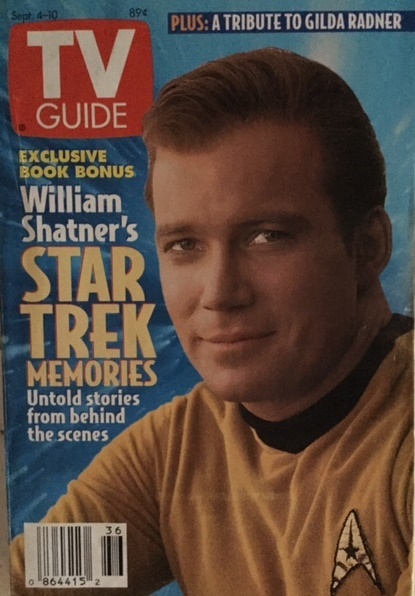 He is tackling the role in his own way, paying homage to Shatner at times while bringing his own unique style to the role. 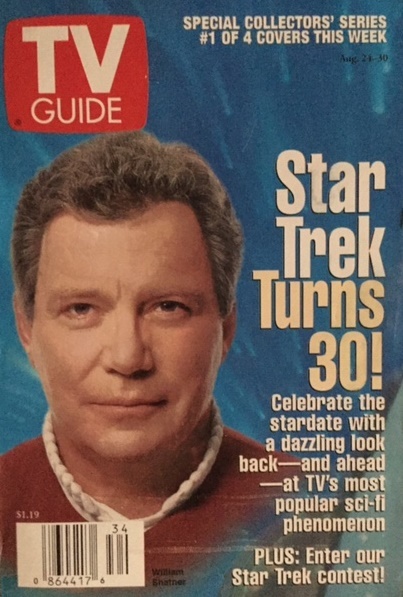 He easily surpasses other actors like James Cawley and, most recently, Brian Gross, in that other fan series, Star Trek: New Voyages. In my opinion, Mignogna set the ship on the right course directly out of space dock. 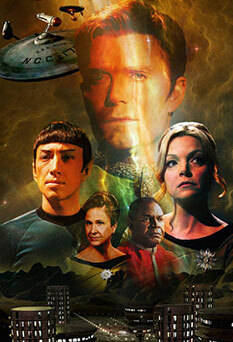 After three pilot vignettes in 2012, Star Trek Continues has released seven episodes in little more than three years. 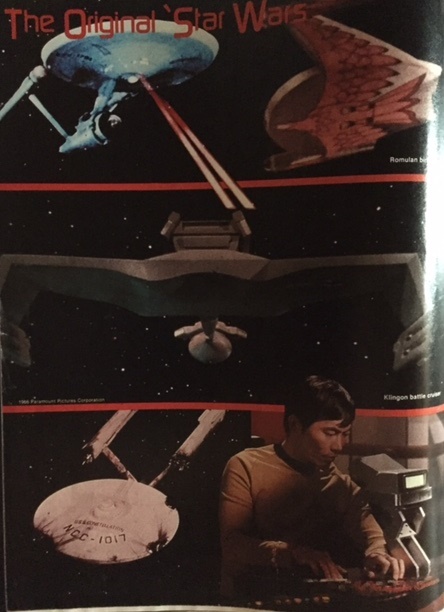 All are written in the style of the original series, with brilliantly recreated sets, lighting and even the acting done in a manner so as to recreate the feel of the original series. Unlike other fan series that have tried to modernize their shows ever so slightly, Mignogna is treating Star Trek Continues as a true continuation of the original. For this Trekkie, it’s definitely what the doctor ordered. I met Vic Mignogna at Planet Comicon this past May. He stated that his original goal was to do a complete season of 13 episodes. However, in light of the recent lawsuit between CBS/Paramount and Alec Peters of Prelude to Axanar fame, he thought it was looking more like 10. 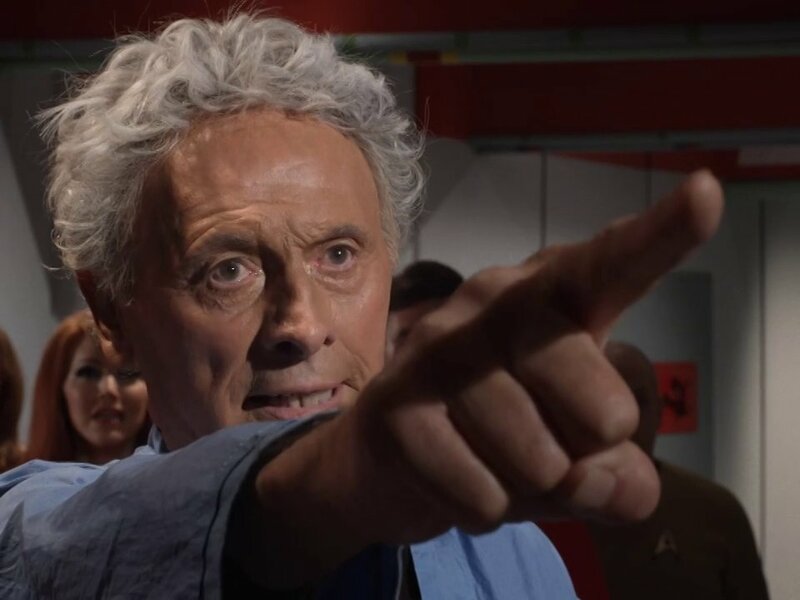 Shortly after that, CBS/Paramount released their guidelines for fan films and it appears that it could mean the end of Star Trek Continues with the recent seventh episode. However, there are always possibilities. 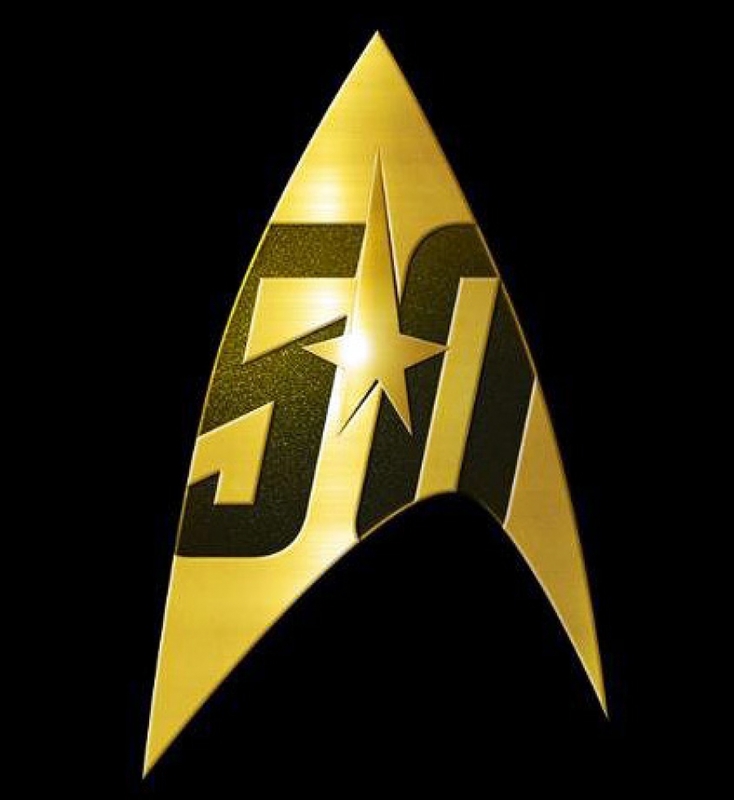 Star Trek Continues is the only official non-profit production, which may very well be its’ saving grace as Mignogna continues to work behind the scenes. Whatever happens, Star Trek Continues is still alive at the moment, with seven complete episodes to entertain. All eyes are now on the future. On the big screen, we’re three films into the JJ Abrams universe. This past summer’s flick, Star Trek Beyond, didn’t do as well at the box office, leaving some to question whether or not a fourth film will now happen. 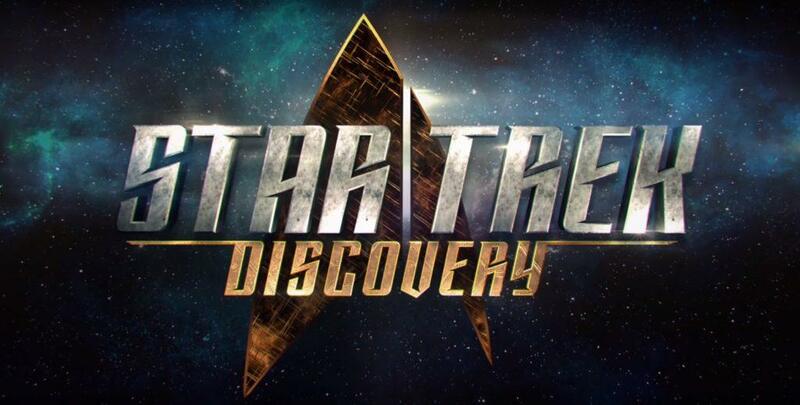 Perhaps Trekkies have spoken and want a return to the original universe. They’ll apparently get that with next year’s Star Trek Discovery. CBS All Access brings Trek back to the small screen in May 2017. We know very little at this point but there are countless speculations online. I have chosen to wait and read the official announcements as it gets closer. But I am very interested. 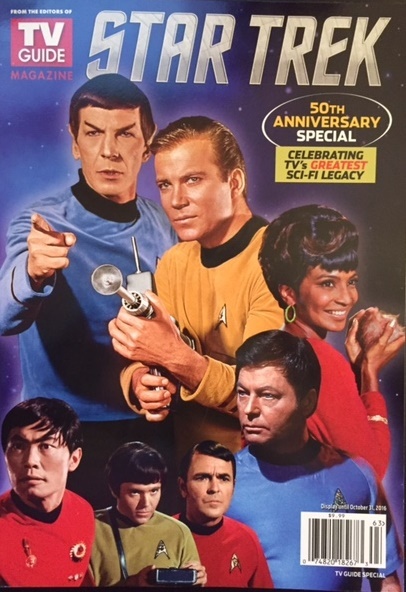 For now, go to YouTube and check out the Star Trek Continues website to enjoy the complete series with more adventures of Kirk, Spock, McCoy and all the rest. Oh sure, there are some flaws every now and then. However, I think you’ll be pleasantly surprised that the human adventure is indeed continuing. Hey fellow monster kids, I’m back on the Dread Media podcast this week to get in on the Siegetember fun. 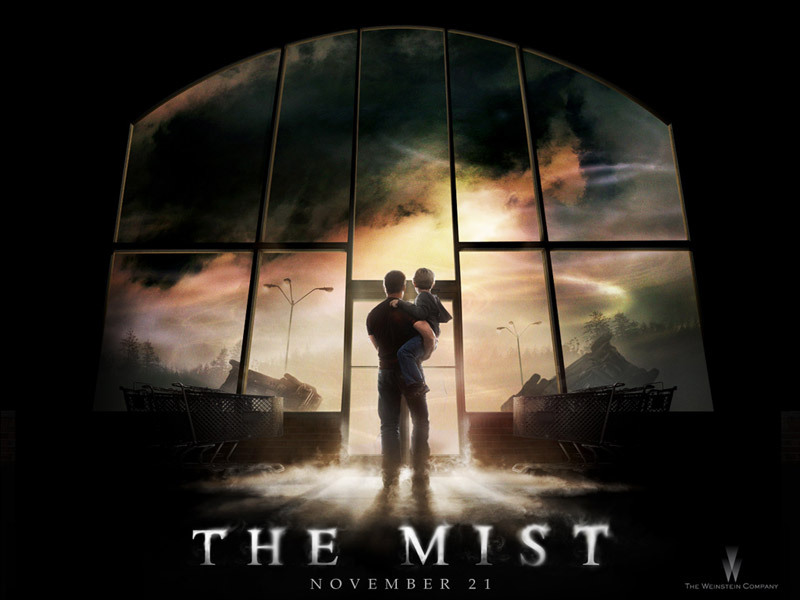 In episode 474, I take a look at the 2007 adaptation of Stephen King’s The Mist. 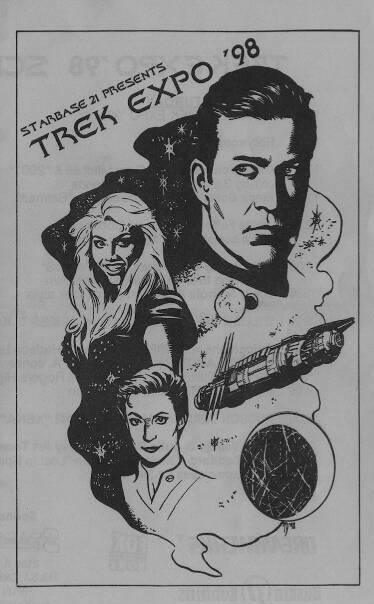 I also wax nostalgic on the original audio drama from the 80s. Tune in and tell ’em Monster Movie Kid sent ya! 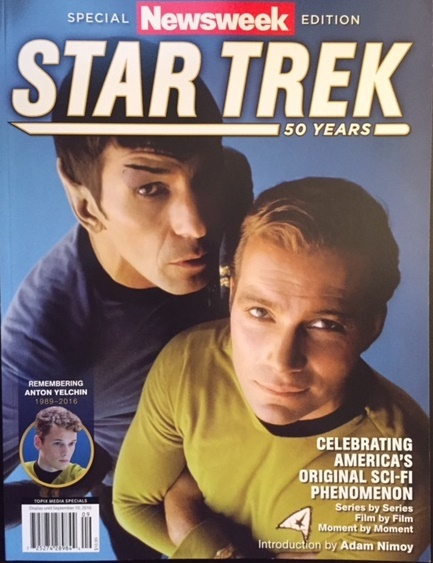 As my month-long tribute to Star Trek’s 50th anniversary continues, here are some of the latest additions to my collection from over the last year and a half. 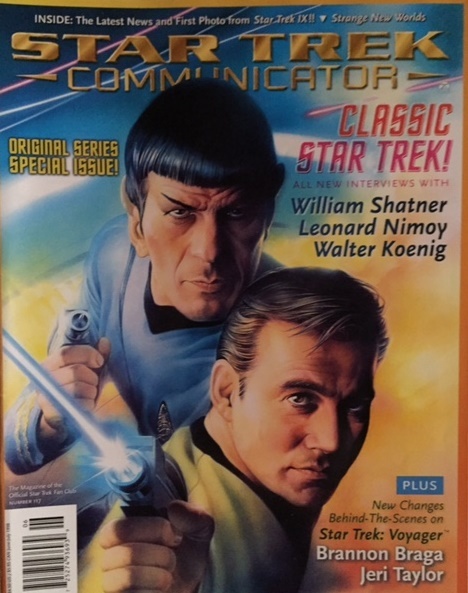 Coming this week, my thoughts on the Star Trek: Continues web series and the future of the franchise. It’s no secret that like many wives, Geri tolerated my hobbies. My constantly growing movie collection baffled her and for many years, she just shook her head at Doctor Who. Yet, as time passed, she was either assimilated or I wore her down, still not sure which. But the day I knew she had truly come to the dark side was the day she met Patrick Stewart and Dean Cain. Now Geri had traveled with me down to Trek Expo on several trips. She loved meeting Yvonne Craig and getting a Batgirl autograph for Joey. 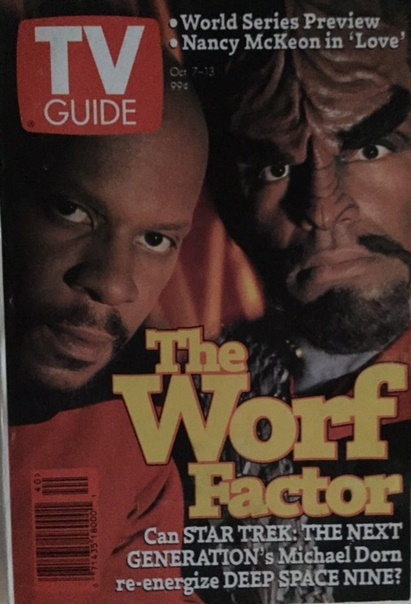 She was impressed when Avery Brooks complimented me on my “wonderful family” as we got his autograph in a very long line. But it was our trip to Mega Con in Florida in 2013 where I saw someone who truly fit in with the rest of us nerds. 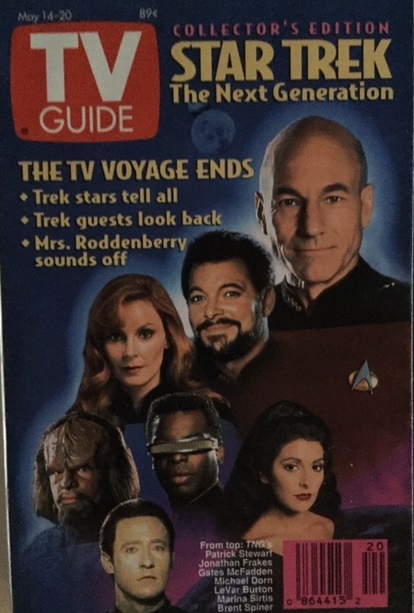 The entire cast of Star Trek: The Next Generation was there that day. It was Geri who encouraged me to get a cast photo signed by everyone, stating “When will everyone be together like this again?” The biggest guest was Patrick Stewart and I had wondered how talkative he might be whenever I finally got up in line (which took hours, the longest I’ve ever waited). Geri and I would take turns checking everything out, which is how she found the Earth-2 Justice Society artwork that graces my office wall, framed to her specifications. 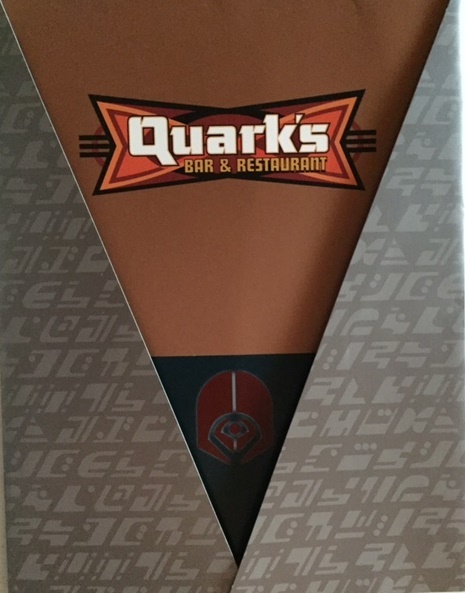 She would always spoil me with items I’d never ask for myself, such as the Deep Space Nine framed and autographed poster that now graces a living room wall. Yet, it was at Mega Con where she embraced her inner nerd in ways that made my heart sing. As we finally met Patrick Stewart and got his autograph, he smiled at me, I smiled back and said thank you. Short and sweet. But Geri? She started up a conversation about how we were there for marching band with our children. He was excited as he loved music and wanted to know more. I stood by with my jaw hanging on the floor as she was having a moment with Captain Picard. My second of jealousy turned to envy before I started to smile from ear to ear. And she was beyond excited. And what happened while I was waiting in line and she just left on one of her trips around the convention floor? She had another moment. We used to love to watch Lois and Clark back in the day. 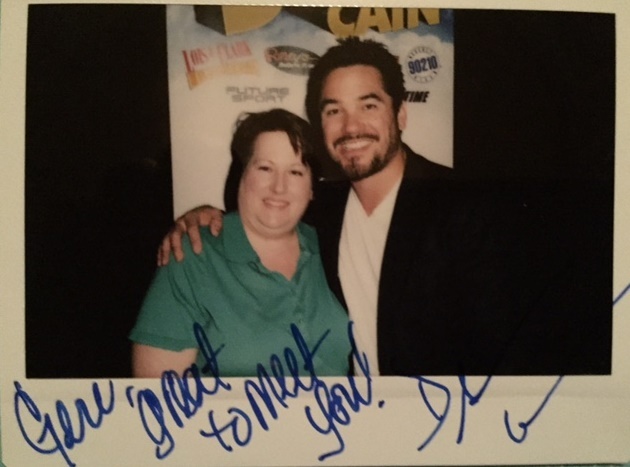 Geri loved Dean Cain and he was there as well. She got in line and not only paid for an autograph, she got a picture with him and a big hug. I witnessed this from afar. Superman was hugging my wife! And she wouldn’t stop grinning! Geri would never stop amazing me. She loved the Marvel movies and, after we moved to Kansas City, she became a big fan of all of the TV shows, good and bad. I miss my best friend more than words will ever come close to accurately describing. But I smile so easily remembering all of the fantastic times we had together. Love you and miss you so very much Geri! On September 20, my dad would have been 85 years old. 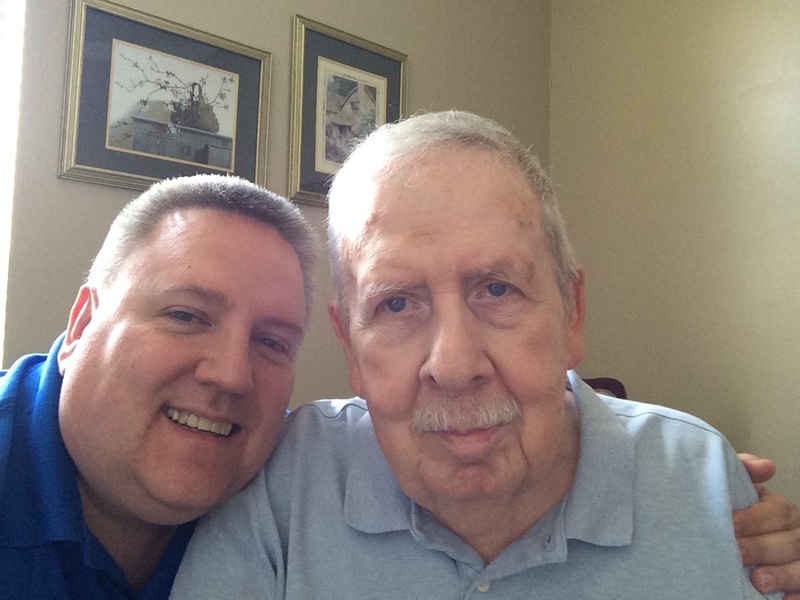 As you all know, my dad passed away back on February 17. His passing was the start of what has been a very rough year for our family. Yet, his passing is also one of celebration, for an amazing life he had, the lives he touched and for the inner child that very few saw. However, I saw that side and we connected on many things, one of which was Star Trek. My dad really was a Trekkie at heart. 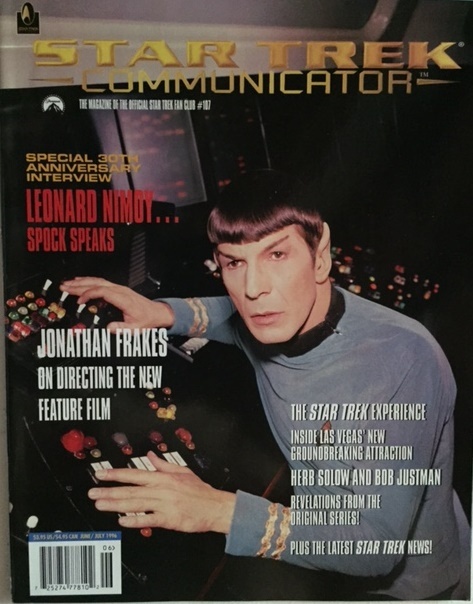 Whenever he would hear news about William Shatner or read an article about Leonard Nimoy, he would call me. Most of the time, it was something I already knew but I never let on. God, how I miss those random calls. To most people, my dad was a business man or a deacon. They can never imagine him ever going to a Star Trek convention but he did. Now, on the surface he attended because he loved spending the day with me after so many years of us disagreeing on meaningless topics like religion and money. I say meaningless because in the end, those arguments never resolved anything and as we both grew older and wiser, the points we were trying to make faded away. 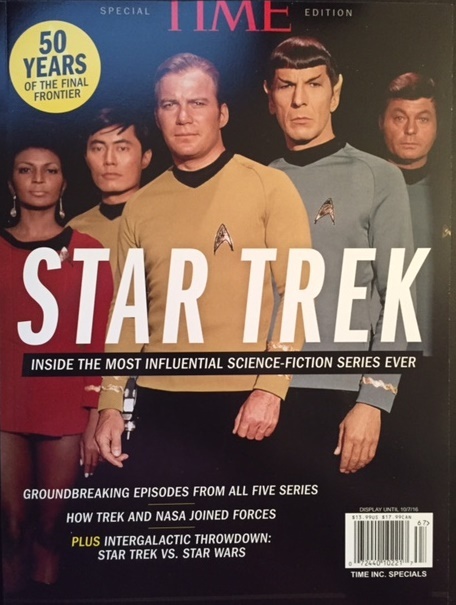 But Star Trek was always the one constant that kept us connected. 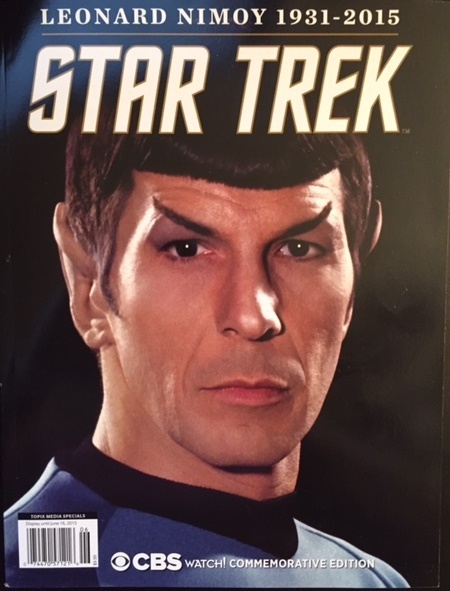 In 1998, my dad and I attended our first Trek Expo in Tulsa. We were both excited to see William Shatner in person. He was funny and entertaining but no autographs that year as the money tree needed a few more branches. We would attend together again a couple of years later with my son but it was the last four years, 2009 – 2012, that meant the most. We had the routine down to an art. I would go on Friday afternoon by myself, get some autographs and a lay of the land. Then, we’d both return on Saturday after having lunch together somewhere close by. Sadly, it was the only time of the year we’d ever do that due to distance and a crazy schedule on my part. I regret that but cherish those trips. My dad would always get into Trek Expo for free because he proudly wore his Marine Corps hat and veterans were admitted for free. My dad always loved seeing the old stars he remembered, like Frank Gorshin, Julie Newmar and especially Anne Francis. 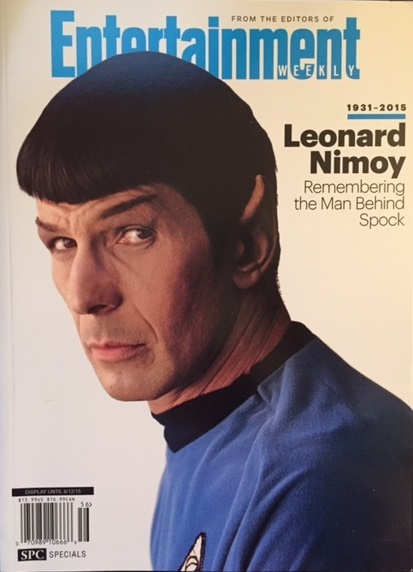 He loved when Leonard Nimoy came back and Shatner too. When the “old guys” hit the stage, Dad loved hearing their stories. He loved seeing all of the stuff and it was fun to see him get shocked at some of the costumes, the slave girl Leia in particular. And I fondly remember embarrassing him when Chase Masterson and I were innocently flirting with each other. I turned around and he was gone, shaking his head with a smile on his face. The last year we attended was also the last year for Trek Expo. 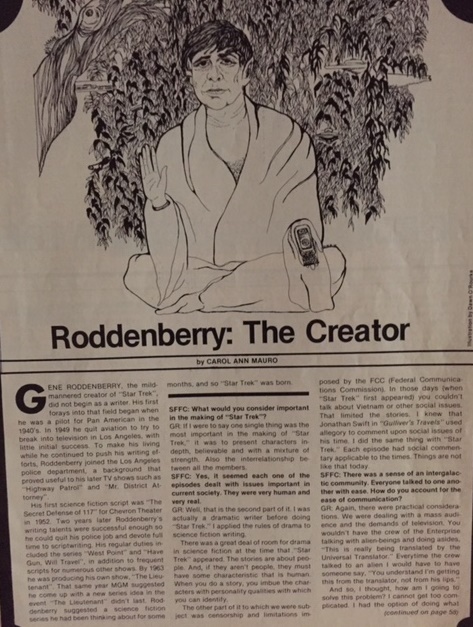 The organizer died in 2011 and by 2012, the event had moved to a small hotel with no room and hardly any vendors or attendance. The following year, the event was canceled and probably for the best. My Mom and Dad had moved back to Kansas, making Dad’s attendance logistically impossible. I still love attending conventions but I’d give anything for a trip back to a Trek Expo with my dad. It was a time for us to just to be kids, something my Dad never did very often. Whether it was playing on the ground with my Mego action figures, listening to the latest Power Records selection or watching Star Trek on a Saturday afternoon, my Dad was the coolest. He taught me to be a great father. I miss you Dad! 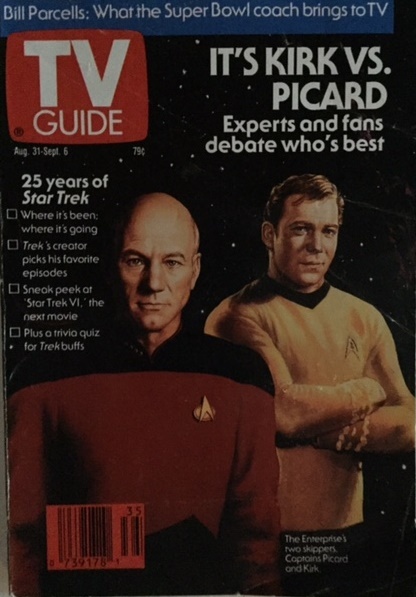 Continuing with the month-long theme of Star Trek goodness, here are some more random magazine and TV Guide covers! 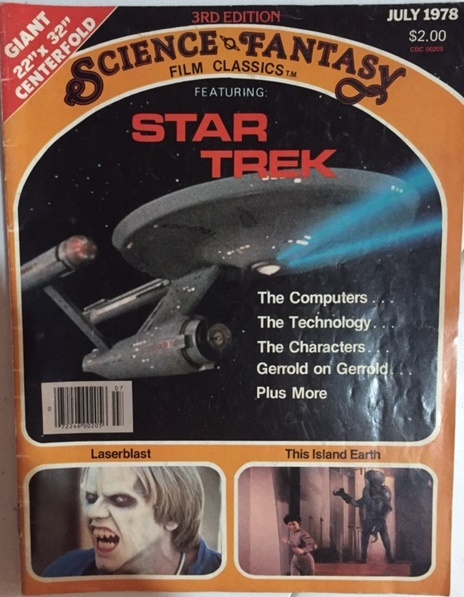 The Science Fantasy Film Classics magazine is still a particular favorite of mine. The poster graced my wall for many years and is probably why Laserblast (1978) is such a guilty pleasure.